The Salon Project by Joel Warren is a unique, new concept in beauty, retail and service. The combination of a curated assortment of hair care, skin care, nail care and make up has never been offered in such an incredibly customized way. Our business model was created to help the consumer enjoy a bespoke experience, it was all based off of the clients journey in a typical salon and beauty retailer. Joel Warren a veteran in the salon business realized there had to be a better way. The once thought of enjoyable day at the salon had turned into a chore. At The Salon Project we have custom built stations, where customers can receive services in a well thought out way. We have built a beauty station that creates the opportunity for a client to have multiple services while staying in one seat creating a less hectic experience. The station has a sink in front of the chair, with a mirror in front of the sink, and the retail surrounding the mirror. The client can have all services in the one chair and all the retail showcased to them while having their hair cut, colored, styled, textured with a keratin treatment or custom extensions. There are nail care professionals, as well as a physician on staff overseeing a comprehensive med spa component and to complete the journey a best of class make up artist to help advise on purchases and applications. 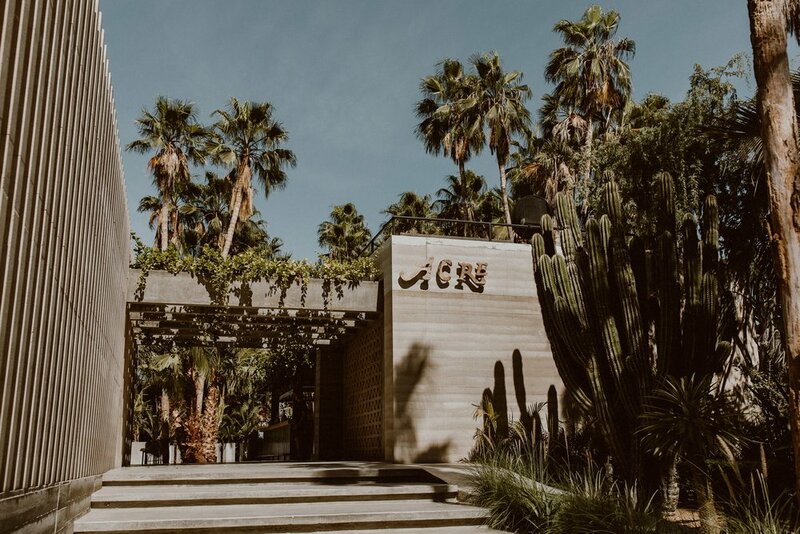 Tucked in the mountains of San Jose del Cabo is Acre, a lush sanctuary set on 25 acres of abundant greenery. Featuring elegant treehouses, organic farms, private event spaces, and an award-winning bar and restaurant, community and celebration are at the heart of what they do. ACRE grows all of the ingredients used in its restaurant and honors all animals and vegetables by using every part. All efforts have been made to keep ACRE true to its place. The very walls are made from compressing the surrounding earth. The shade structures above you are made with sticks from local Palo de Arco trees. All of the furniture, dishware, lighting and accessories come from the Baja or the Mexican mainland. It is their belief that people appreciate authenticity in their surroundings. 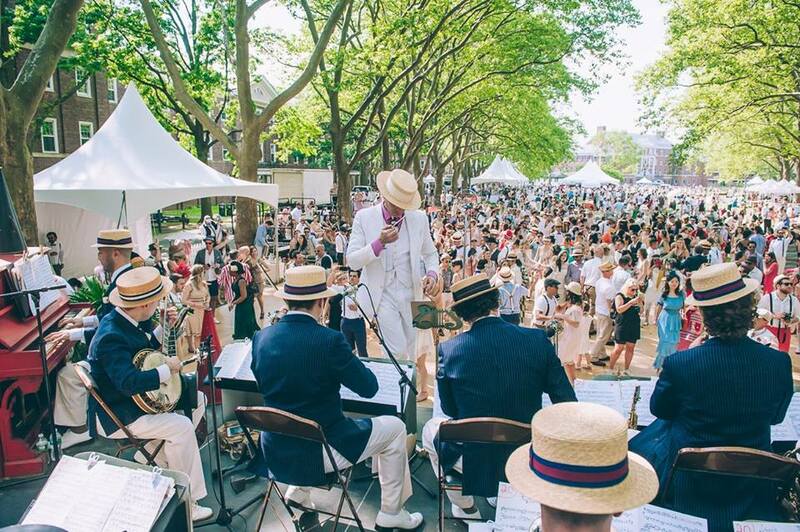 Consistently selected by The New York Times as one of the most memorable events of the year, JAZZ AGE LAWN PARTY offers the magical opportunity to travel back in time. Two weekends a year, guests are invited to immerse themselves in one of the most colorful and formative epochs in American history. This year JAZZ AGE LAWN PARTY had over 12,000 attendees.